The fertiliser pusher attachment is ideal for forklifts working at farms of any size. Hala Equipment Trading is the sole distributor of Heli Forklifts, Warehousing Equipment, Wheel Loaders, Attachments and Tow Tractors in the UAE. 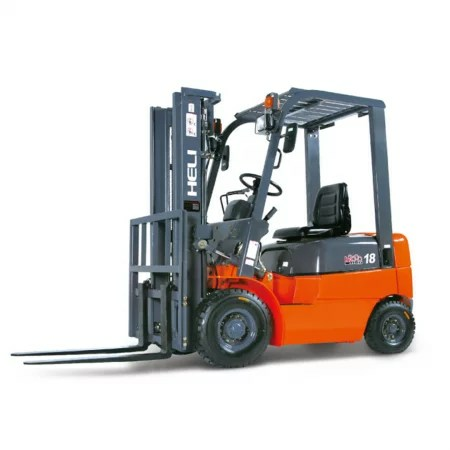 Heli is the No.1 in China and the world’s 8th largest forklift manufacturer. Our after sales service extends across all Emirates of the UAE including Abu Dhabi, Dubai, Sharjah, Ras Al Khaimah, Fujairah, Umm Al Quwain and Ajman.